This Blind Que Probated And He Might Be The Most OWT Bruh You Have Ever Seen! 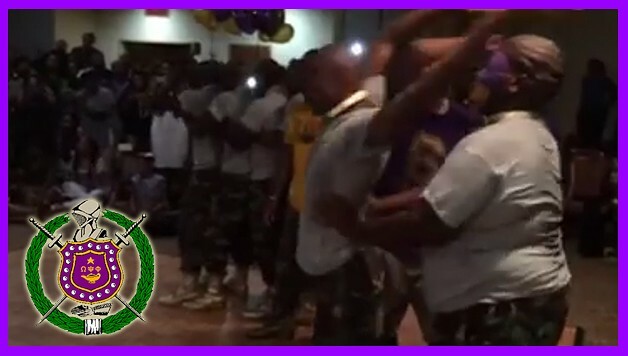 On Saturday Anthony “Fresh” Taylor QKA Dare Devil from Brunswick, GA probated as a charter member of Omega Psi Phi at Armstrong State University and had one of the most memorable probates of 2015. Anthony who went blind in high school, did a whole probate including hopping and SET IT OWT. Share this post with your friends and show this brother some love in the comment section below! That’s my best friend! That’s my best friend!